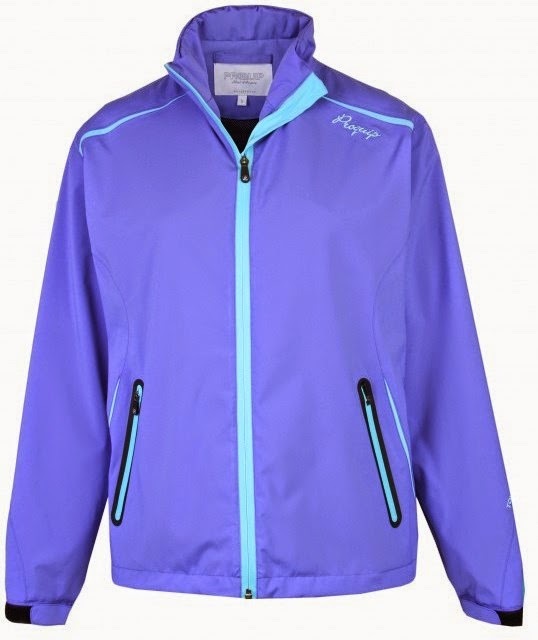 ProQuip, the world leader in advanced golf performance weatherwear, is making available four new product lines to select consumers who pledge to purchase the apparel through the company’s recently launched crowdfunding campaign with Fundable. Pledges made through the site carry the reward of reduced pricing and first-in-line access once the new products are released. The new ProQuip products available through Fundable include the men’s Tour Lite waterproof rain jacket, women’s Grace TourFlex 360 rain jacket, men’s lined Lambswool sweater in the new color of intarsia and the unisex Performance Base Layer shirt. “The time has come to really kick the ProQuip USA brand into high gear by expanding our product lines, paving the way for ProQuip to grow beyond golf and become a leading producer of active wear for running, boating, skiing and beyond,” says ProQuip president, Lori Kelfer. Visit ProQuip on Fundable (https://www.fundable.com/proquip-usa) to learn more about product offerings and make a pledge.